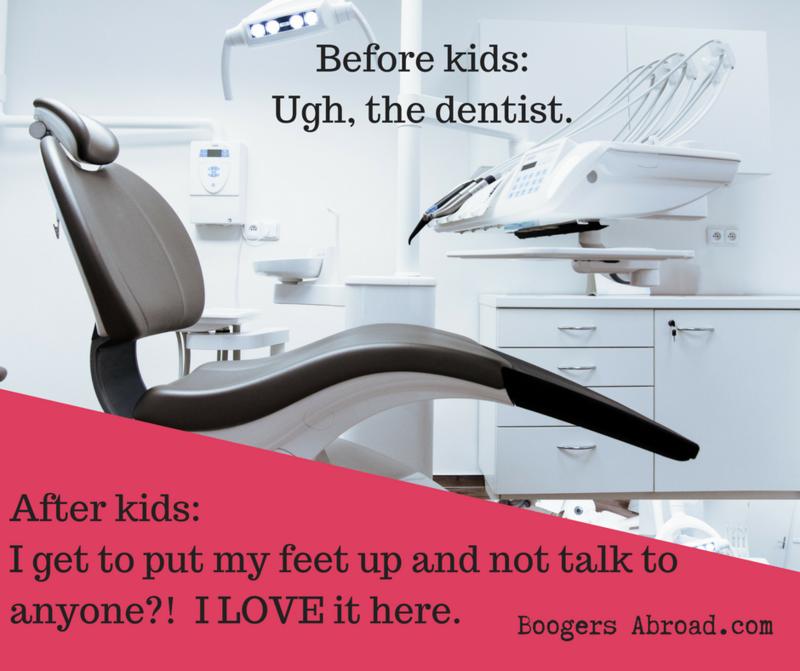 Boogers Abroad: Who loves going to the dentist? Who loves going to the dentist? If you enjoyed this, you'll like the article, "Dental cleaning highlight of woman's day." Who's pee is this, anyway? Who has the Summer Camp Blues? How many Lego guys are in your car? Are you ready for the Lego invasion?